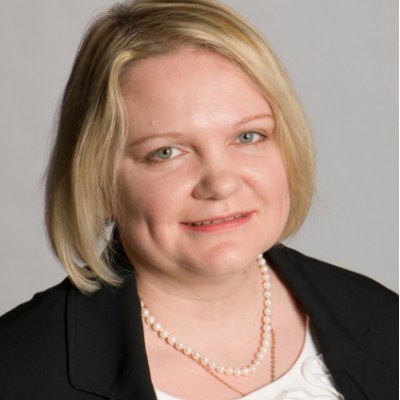 As a certified computer engineer with MSc degree in Computer Science, instead of finalising her PhD, Luba moved to Management Consulting Services with PwC and then KPMG and IBM Global Business Services to implement enterprise technologies at variety of client within several industries across the UK and Europe, helping to improve business process and use technology effectively to improve business results. She then performed Lead Global Deployment, Lead Training and Sales Enablement Positions at IBM Global Business Services and IBM Business Analytics Software sales and IBM Acquisitions helping to improve technology sales growth by double digits. Overall, Luba has over 20 years of experience across Management Consulting Project Management, Sales, Product Management, M&A, Training and Recruitment. In 2013 she left corporate world and decided to found Sale Expand Ltd. to bring all her experience in tech to support innovative tech start and scale-ups. She created Growth Support Academy and delivered coaching and training services for Future Cities Catapult, Merton Chamber of Commerce, Metro bank and other private clients. Luba is focusing on Growth Strategy, including Funding, Product Management, Sales and Recruitment. She also has connection with lead angel groups, VC and private investors and supports startups fundraising activities.